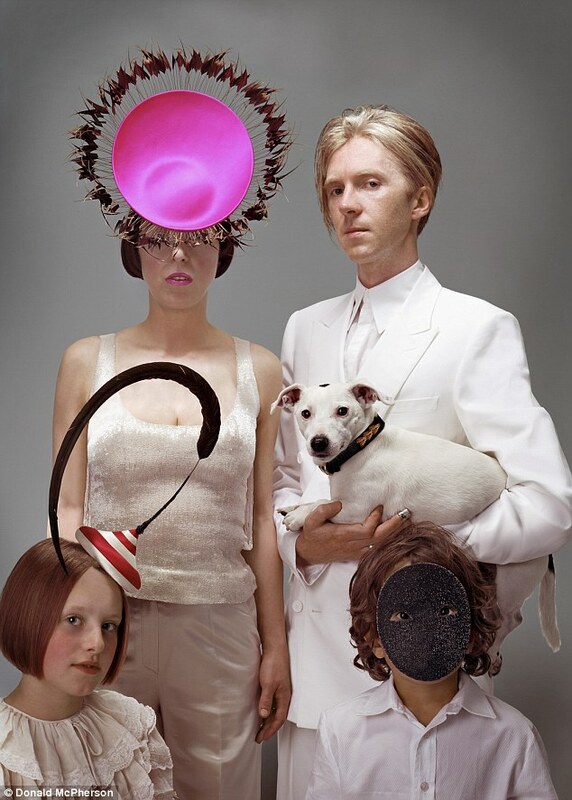 There is an exhibition at Somerset House in London of the clothes of the fashion icon, Isabella Blow, whom I met when I managed the Philip Treacy show during London Fashion Week. Isabella worked at Vogue. 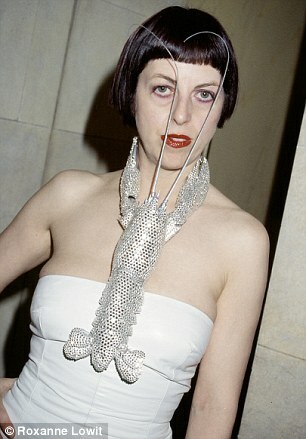 She discovered Philip Treacy and Alexander McQueen. She committed suicide and McQueen never got over the loss of his friend. He also committed suicide. 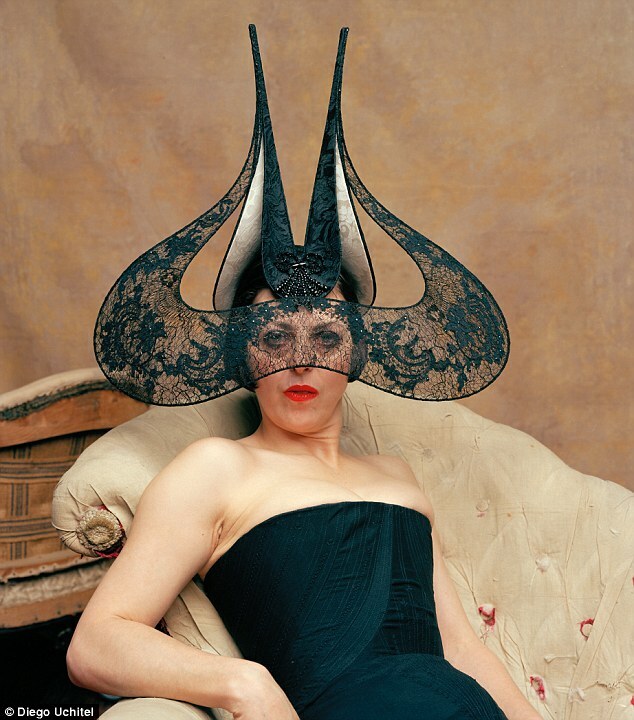 There is an excellent book on Isabella Blow’s life. Written by her husband, it is called “Blow by Blow”. 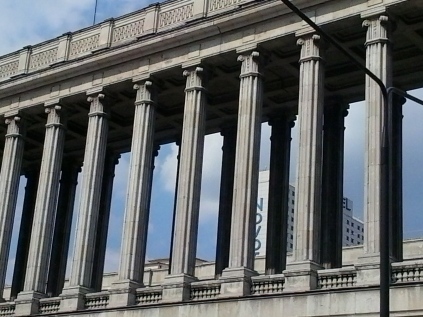 I recently blogged about finding unusual venues for events (Magnificent Event Spaces, 28 August) when I came across the columned arcade on Wspolna Street, Warsaw. 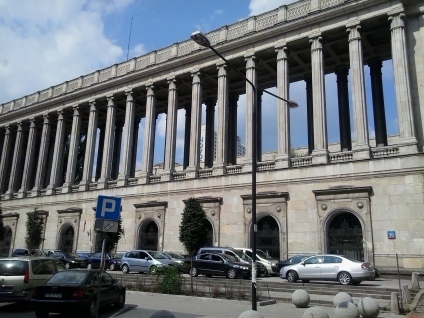 The building is used for offices for the Ministry of Agriculture, but the arcade is never used. This week, the two hottest-ticket shows during London Fashion Week were held in the Royal Courts of Justice (Philip Treacy) and the Government Foreign Office (Vivienne Westwood). It proves my point about event organisers searching for interesting and unusual places for creative events. That is why I am always looking for amazing venues, palaces, government offices and places of architectural interest. They are everywhere. But, in Poland it is sad that nobody thinks of using them. I wish somebody would use that arcade in Wspolna Street. What a wonderful venue for a fashion show. Philip Treacy na London Fashion Week zaprezentował swoją najnowszą kolekcję. Ten znakomity artysta był kiedyś i moim klientem. Możecie go znać z “szalonych” nakryć głowy, m.in kapelusza Księżnej Beatrice obecnej na ubiegłorocznym ślubie królewskiej pary. Kiedy pracowałem dla Philipa Treacy pokaz mody otwierała Jerry Hall, którą na scenę wynosiła winda. Wczoraj wieczorem widzieliśmy równie niesamowite otwarcie z udziałem Lady Gagi prezentującej olśniewający, różowy headdress. Na innym zdjęciu zobaczycie ją siedzącą obok Philia Treacy w innym nakryciu głowy artysty. 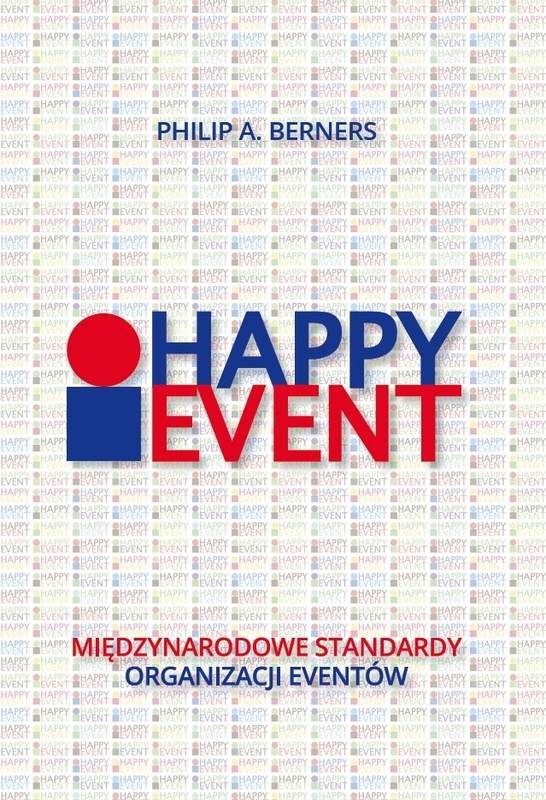 To jest sztuka, to jest moda, ale nade wszystko jest to spektakularny event. 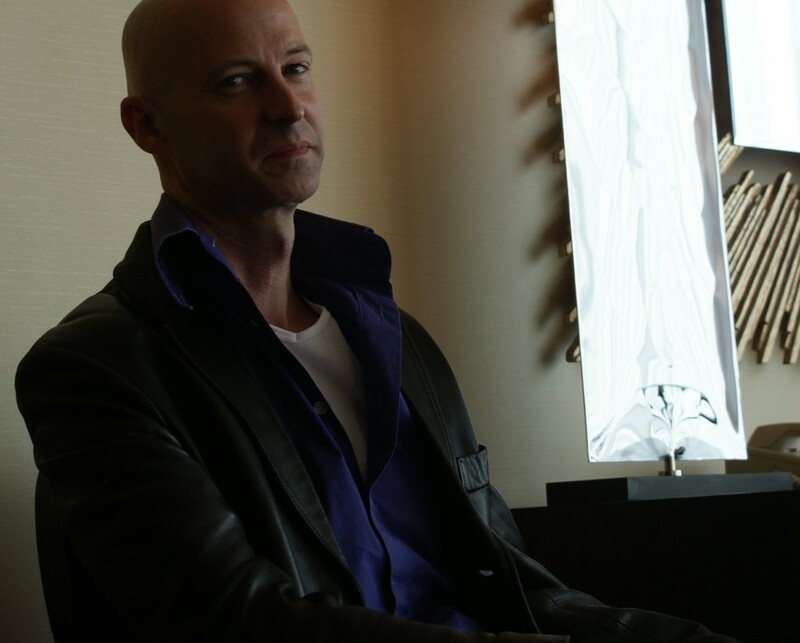 Last night was the fashion show of Philip Treacy, who is the hat-maker to celebrities and royalty, and was once a client of mine. When I worked with Philip Treacy, we had Jerry Hall opening the show by being launched through the stage on a lift! Last night, he was equally spectacular with Lady Gaga opening the show in a purple headdress. 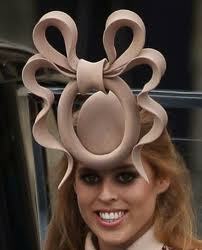 She later sat beside Philip Treacy in a floral headpiece. It is art. It is fashion. Above all, it is a spectacular event.